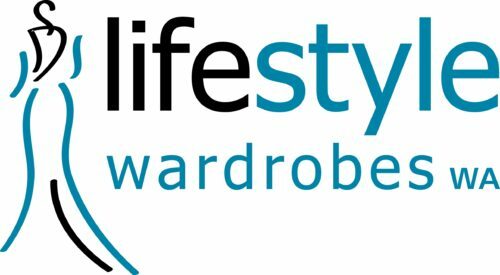 Lifestyle Wardrobes specialises in the manufacture and installation of functional, stylish wardrobes. Storage needs vary which is why all wardrobes we manufacture are custom made to meet individual requirements. Whether renovating or looking to maximise storage space, we have the expertise to design custom solutions. Our products are available in the latest styles, colours, and finishes to suit all design preferences. We work closely with you to build a wardrobe that makes the most out of your storage space without compromising on the aesthetics of your home. Solutions we deliver are as functional as they are stunning. 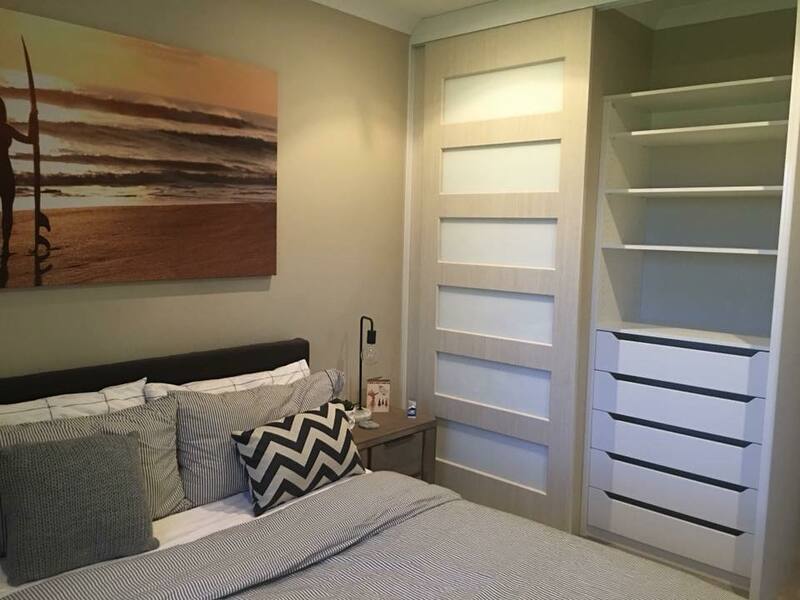 Contact us today to request a free measure and quote for custom wardrobes in Perth. Lifestyle Wardrobes offers a full range of products with different designs and finishes available. Maintaining a high standard of quality is incredibly important to us. All products are manufactured here in WA with an attention to detail that is second to none. 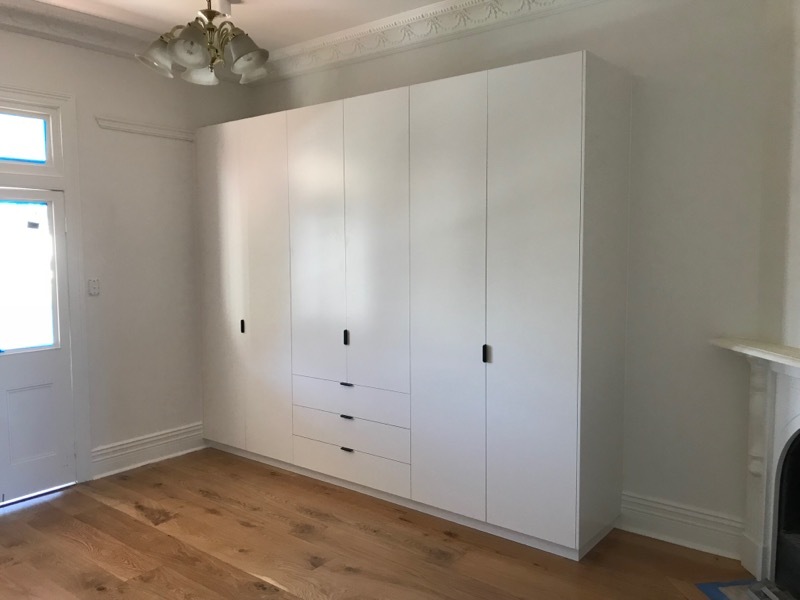 View our gallery to see examples of custom designed and professionally installed wardrobes we have previously completed. We deliver unmatched solutions that complement your home and even offer a 10 year guarantee for complete peace of mind. View our latest catalogues below. Looking for new storage solutions? Click here to book a free measure & quote today! © Copyright Lifestyle Wardrobes WA 2019 . All rights reserved.